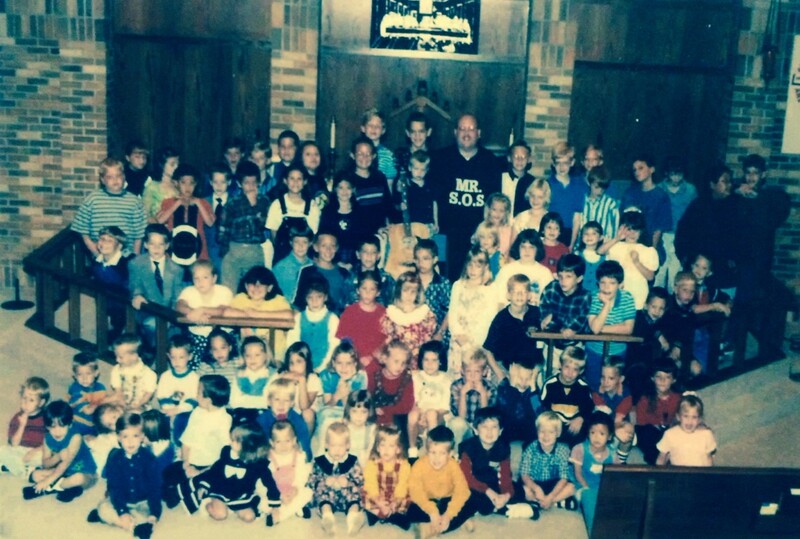 Back in 1990-1992 I had a burst of creative energy and wrote and produced twelve 25-28 minute nighttime devotional programs for pre-school and elementary age children. I read somewhere that the most important words that a child hears in a day are in the last fifteen minutes of the day before they go to sleep. 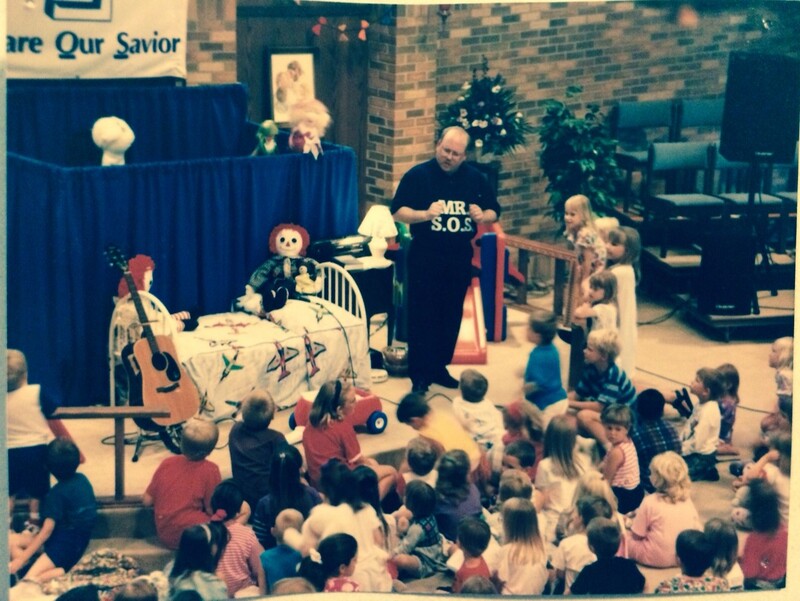 Hearing stories, verses and songs about Jesus sounded like a good idea to me, so I set out to do one, then two and eventually twelve. SOS tapes have been distributed throughout the country and thousands of children have grown up listening to them. Back then they were on cassette tapes. Then my daughter said that cassette tapes were out of date and so I converted the SOS programs to CDs. And now she tells me that I needed to provide them in MP3 format on my website. It’s gratifying that children who listened to SOS tapes are now parents and are wanting their children to listen to the programs. And grandparents are wanting to play the SOS nighttime programs to their grandchildren. So now we have the SOS Children’s programs available on this website. Just click and play on your computer or IPhone. You can also download the MP3. Let me know how your children like listening to them at night.